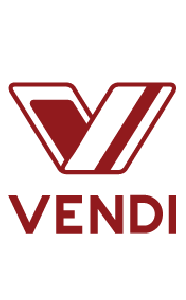 VENDi increases revenue of vending operators by providing an all-in-one box solution including mobile payments, monitoring & marketing. 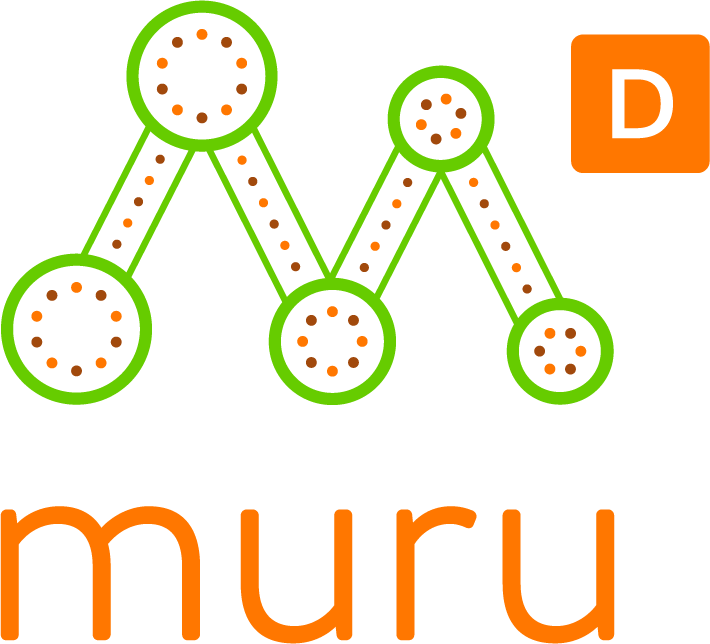 Technology includes a modem controller, mobile application and cloud platform. We believe that at the end of the day operators want to get one holistic solution and enjoy the power of ecosystem rather than source various niche solutions from different suppliers.